It feels like we’re experiencing the dawn of a new day with beauty companies abound trying their damnedest to service to consumers who come in a whole lot of hues—thanks Fenty Beauty for busting this door wide open. 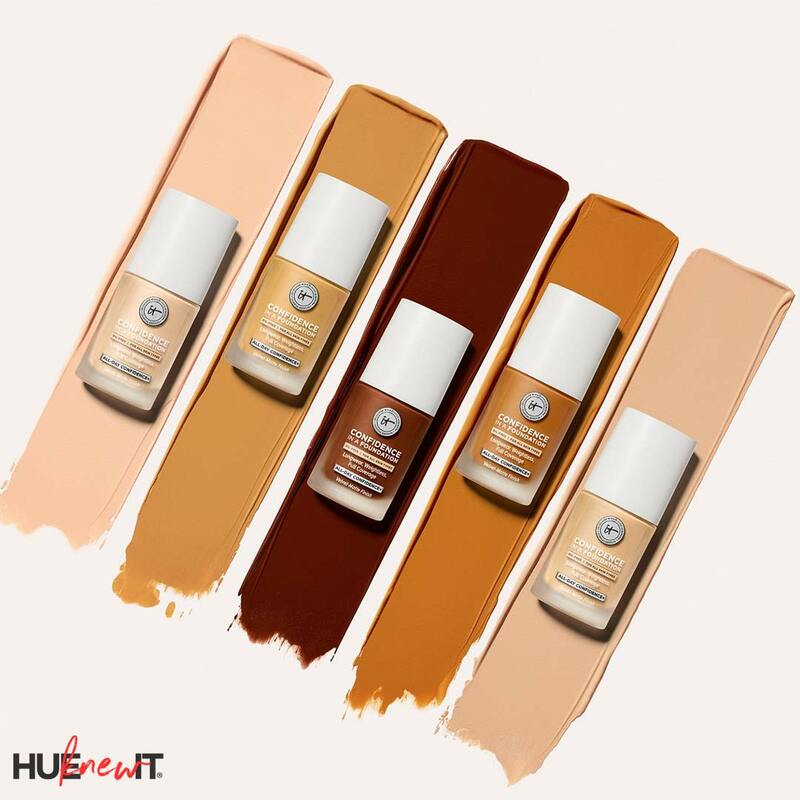 Hue knew that IT Cosmetics would next enter the makeup foundation race with an impressive 48 shade range in their new Confidence in a Foundation Longwear Makeup. From the fairest of complexions to the deepest of hues, Confidence In A Foundation, is an oil-free, velvet-matte finish foundation designed to deliver up to 24 hours of coverage, hydration and confidence—in 48 shades! This long-wearing foundation has a weightless feel on your skin and seamlessly covers imperfections without cracking. The lightweight formula is infused with ceramides, peptides, hydrolyzed collagen, Hyaluronic acid and Squalene. 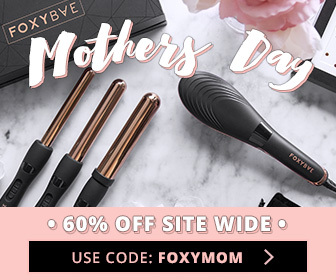 My beauty closet runs deep, and when it comes to IT Cosmetics’ foundation offerings in other formulas, to be honest, they didn’t always make the best impression on me. With the birth of Confidence in a Foundation, I’m happy to say that my opinion has changed for the better. 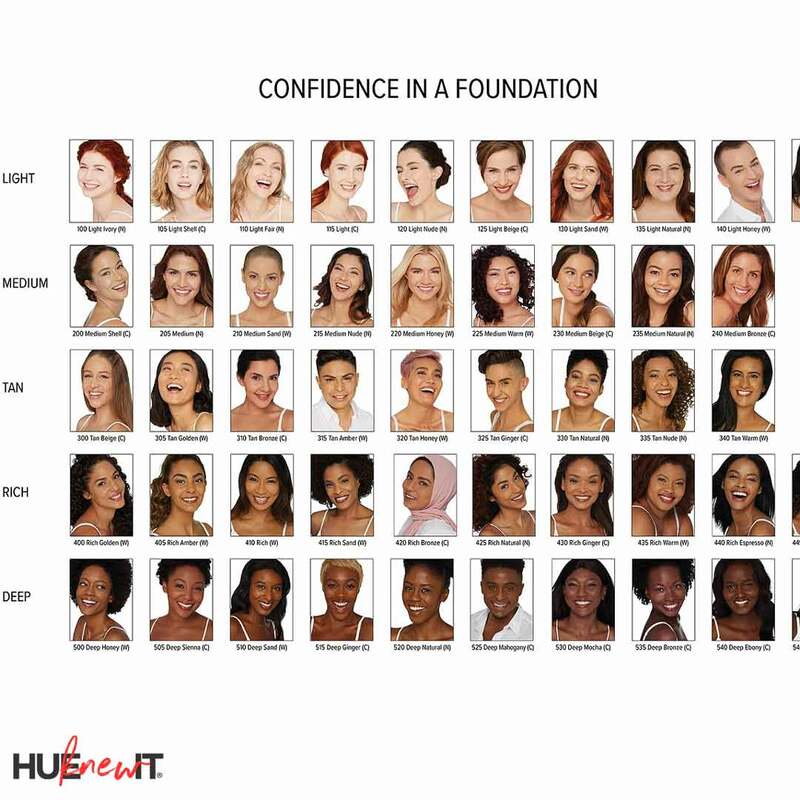 You’ll love this foundation because you see yourself represented in the color chart above. You’ll also love ‘Confidence’ because you won’t see cracks develop on your face day or night. I think what tips the scale for me, and possibly for you are the skin-loving ingredients squalene and ceramides that help keep your skin hydrated and feeling cared for as imperfections are seamlessly covered, so you feel your most confident. Thumbs up, IT! Don’t Miss Katy Perry’s New Covergirl Makeup Collection!